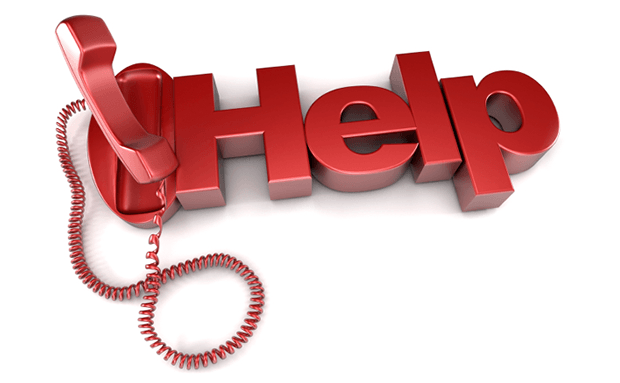 The helpline is aimed at making it easier for businesses to get information and help when they need it. It is available for existing businesses, new start-ups and any firms looking to relocate to the area. Whether it is about rates, planning, property, land or business support, the telephone number 588180 is available from 8.45am until 5pm Monday to Friday. Businesses can also get help and guidance around working with the Council and grants that are available.